Larger the festival, the best the musicians that will come out to play at it. 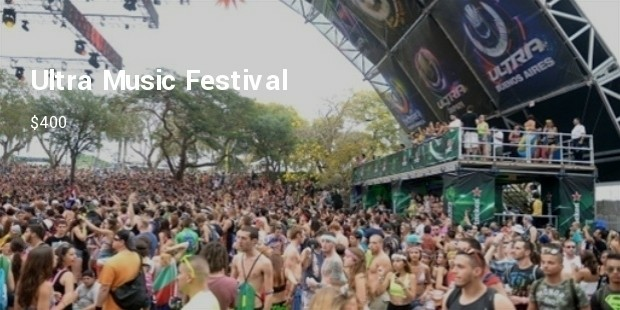 Music festivals have become massively popular over the past couple of years, and more continue to pop up all the time. 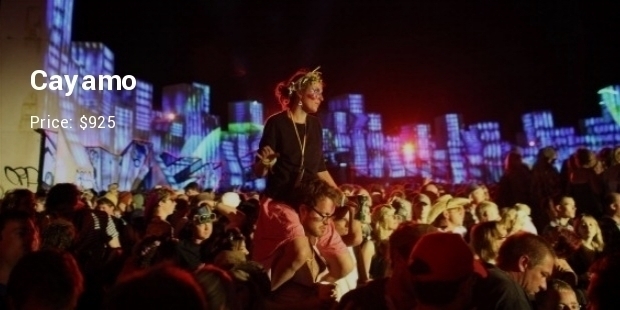 With all of the popularity that festivals are getting, the ticket prices are getting ridiculously expensive. Cayamo is a cruise that costs the most , compared to any other music festivals out there at $925; However, it lasts for over a week and is a true vacation at sea. Cayamo leaves out of Miami, Florida and offers concerts from the best singers and songwriters in the industry. The cruise has a bowling alley, a casino, a spa, full fitness center, and a plethora of other activities to try out while relaxing under the sun out at sea. 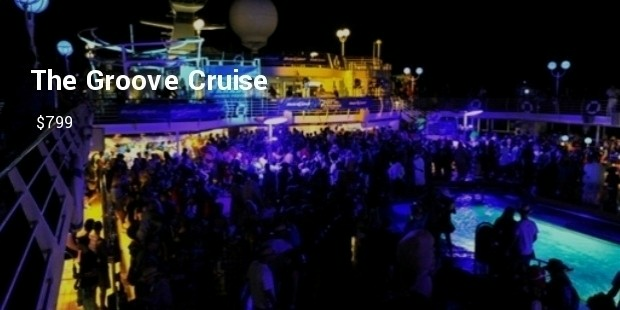 The Groove Cruise takes off out of South Beach in Florida during the late January, early February period. 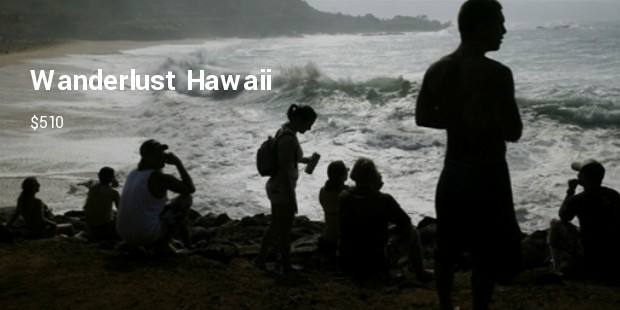 Two different cruises are offered; one traveling down to the Bahamas and the other to Catalina Island out of Mexico. 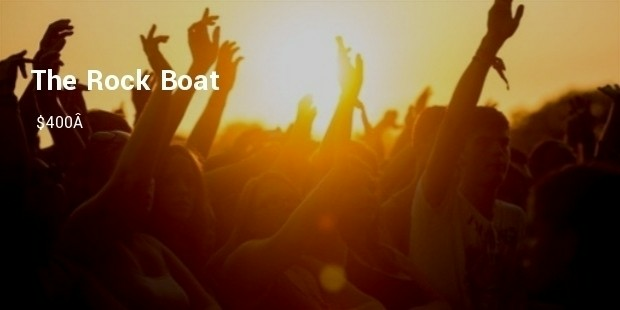 One will get to see 61 different bands and artists perform, offers luxurious cabin spaces and great food to go along with the awesome music and activities on board. 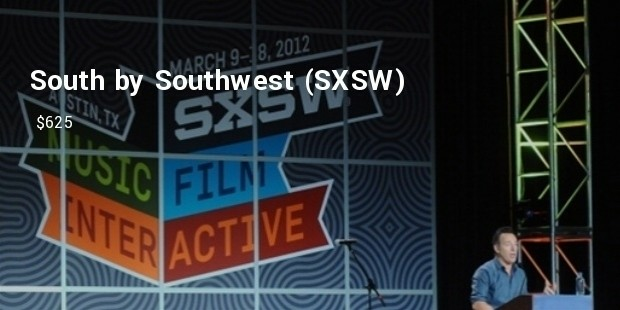 South by Southwest is one of the more popular festivals out there because it celebrates music and all other types of art as well. 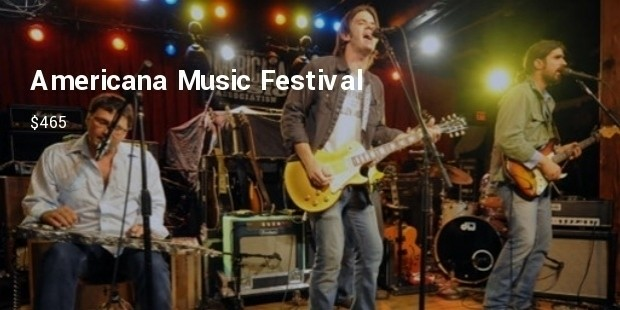 The festival takes place in Austin, Texas always around the beginning of March and has the hottest musical acts around ready to perform. 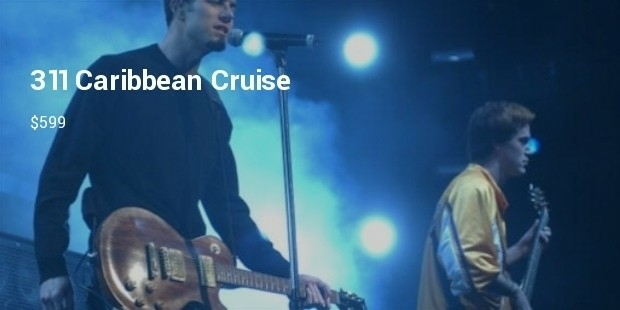 The 311 Caribbean Cruise takes music lovers on a five day sail down to Jamaica while listening to some of the chillest music out there. 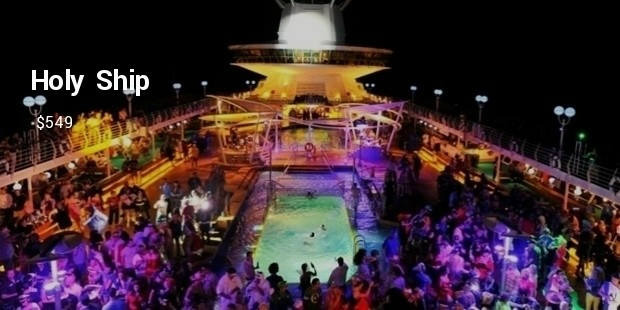 Music, Cruise, Favourite singers and Bands all together and the electrifying atmosphere. What a way to go all out and enjoy oneself with friends and loved ones , make the moment full of fun , and then the relishing on fab food.